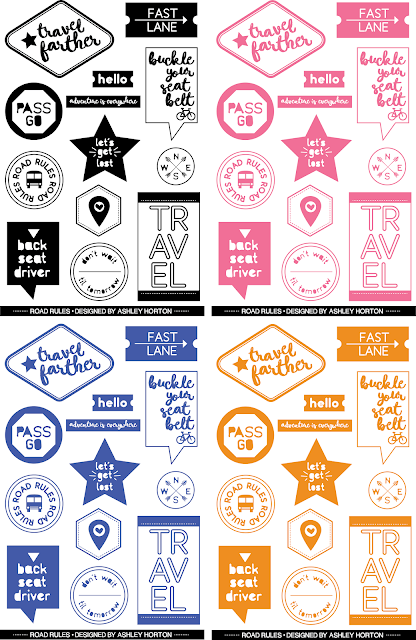 Ashley Horton Designs: Good Eats Traveler's Notebook & FREE Travel Printables! Good Eats Traveler's Notebook & FREE Travel Printables! Hi there! It's me again, with a bit more gushing over Traveler's Notebooks! You're probably tired of hearing about it, but I've finally received my Notebook, and I got to create my first spread! 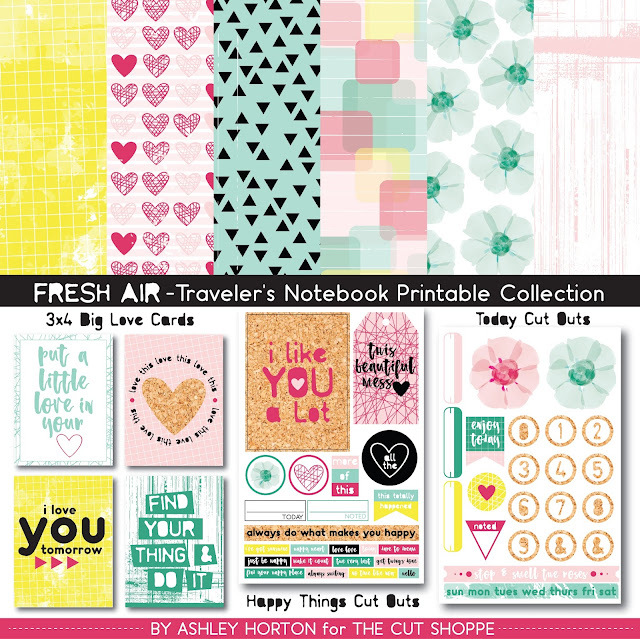 :) I also designed a Traveler's Notebook collection for The Cut Shoppe, called Fresh Air. The papers are sized to 8.5x5.25, and there are a total of 55 printable pieces. Make sure you read all the way to the end of the post for more information, and check out the download for the FREE Road Rules printable set. Most of what I used, is from the Fresh Air Printable collection. I added in some Washi Tape from Pinkfresh Studio and Simple Stories. I also used a paper clip from Webster's Pages, that I clipped to my photo. The stamps I used are a fun Alpha set from Studio Calico, and I also used a Color Theory ink pad and the Jet Black ink pad from Altenew. 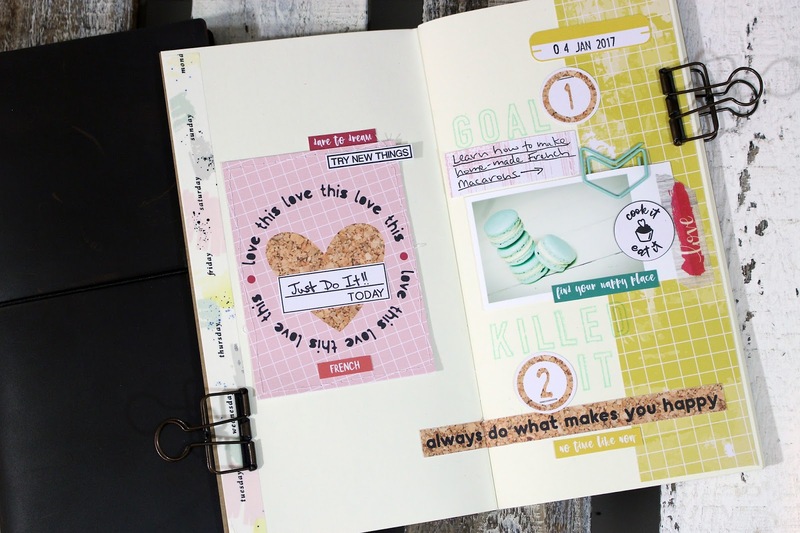 I am so excited with the way my first spread turned out. It will take a little time to get used to working with a smaller size, since I typically create 12x12 layouts. I have a new process video to go along with the post too, so make sure you check it out! If you want to grab the Fresh Air Printable collection, head over to The Cut Shoppe Etsy Store. It's $5.00 and includes 6 printable papers, as well as 3 cut out sheets, for a total of 55 pieces. 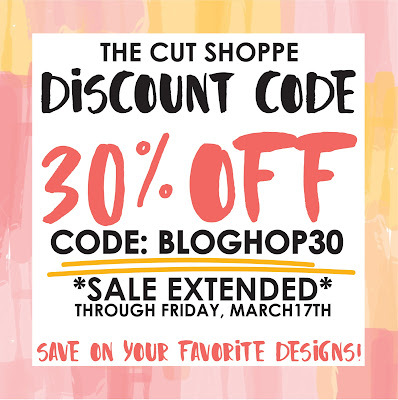 You can get the collection at a discounted price through Friday, March 17th, when you check out with the DISCOUNT CODE BLOGHOP30! 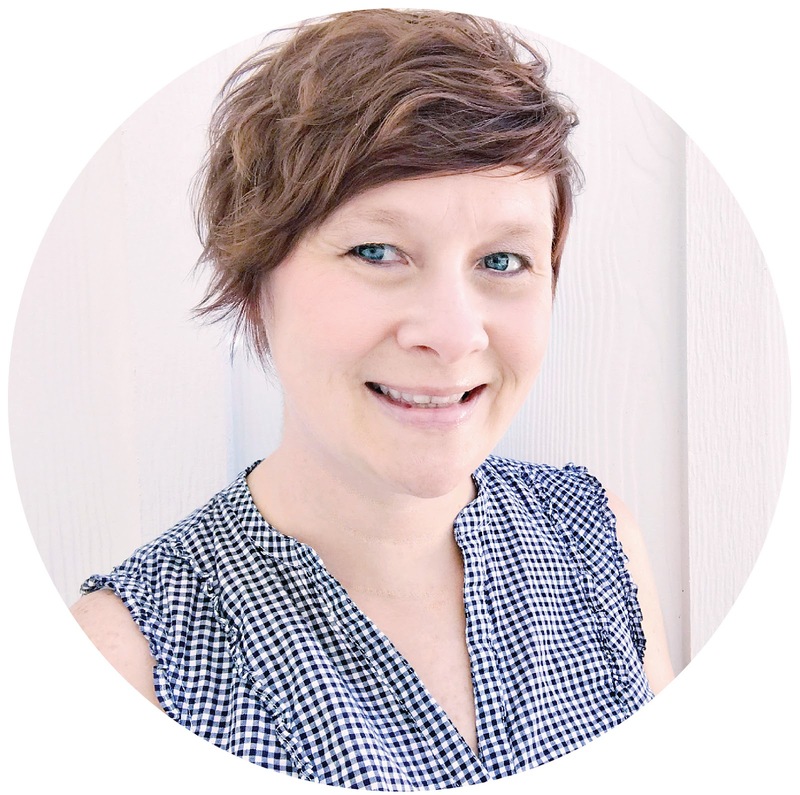 And before you go, I have another FREEBIE to share with you! This is a travel set, and you can download it by clicking on the Road Rules graphic below. All four colors are included with the download. I hope you're enjoying these FREE Printables, and in case you missed the first one, you can download Food Fight, HERE. 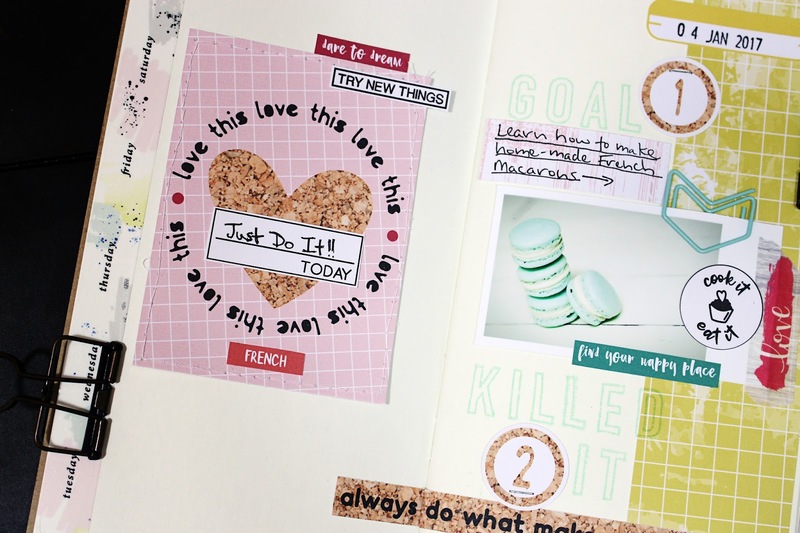 If you are using any of the Printables in your Traveler's Notebook or for any of your other crafty projects, I would love to see! Make sure you tag me @ashleyhorton75 if you're posting on Instagram!